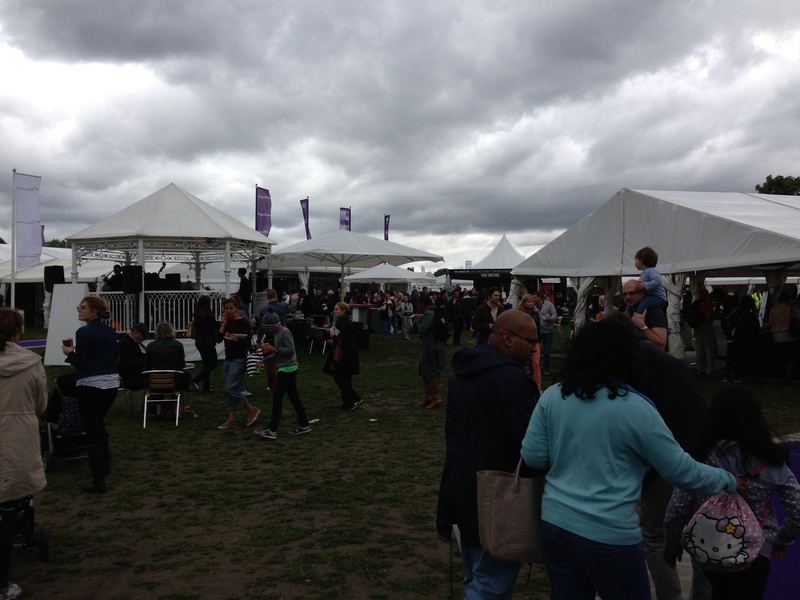 Taste of London | Restaurants of the World Unite! 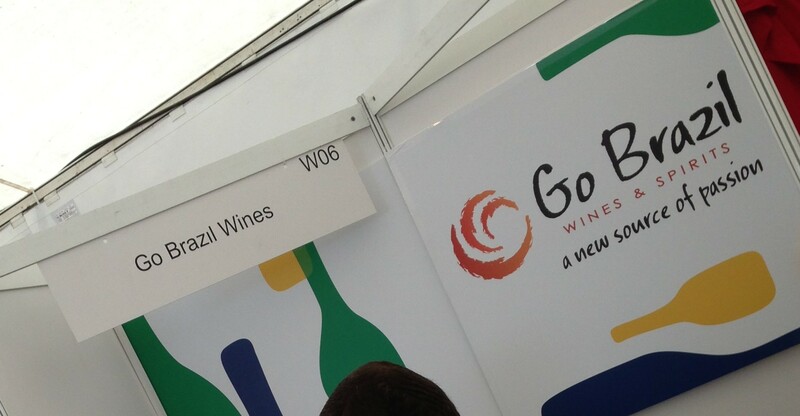 I managed to fit in Taste of London (http://london.tastefestivals.com/) last weekend and what a bizarre, wonderful event it was. 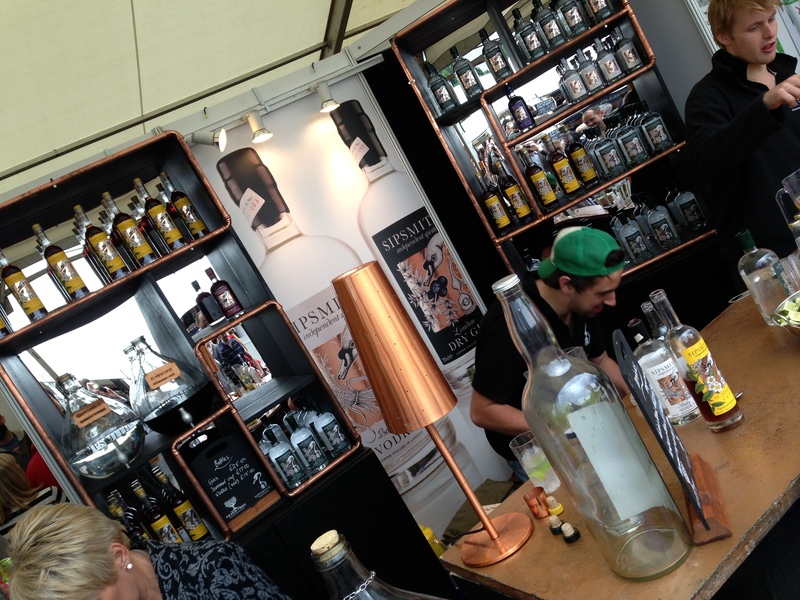 Imagine a trade show / retail exhibition / Bestival without the bands and only the snooty tents and you probably have it. A gazillion restaurants, food suppliers and booze pushers were there, and clamouring for attention so you could buy mini versions of their headline dishes for crowns (punitive austerity measures meant that the crown was pretty weak against the £). Free tastes of stuff were on offer as well, though not nearly enough free booze. But then I had that complaint about my cousin’s christening. If ever I were to wig out on LSD this would be the event at which I would disgrace myself most comprehensively. The peculiarity was heightened by two zones being dedicated entirely to Thailand then Lithuania, as though some entreprenurial type had winkled out a grant from the cultural attaché to promote Vilnian cheese. Still, I’m now the major share holder in Dodgy Živilė’s Lithuanian Cheese Emporium. Her last fax said the first shipment should be arriving any day now. Have a look at the photos and you’ll see what I mean. Ecletic or just ramshackle – you decide! I’ll be going next year fo sho. 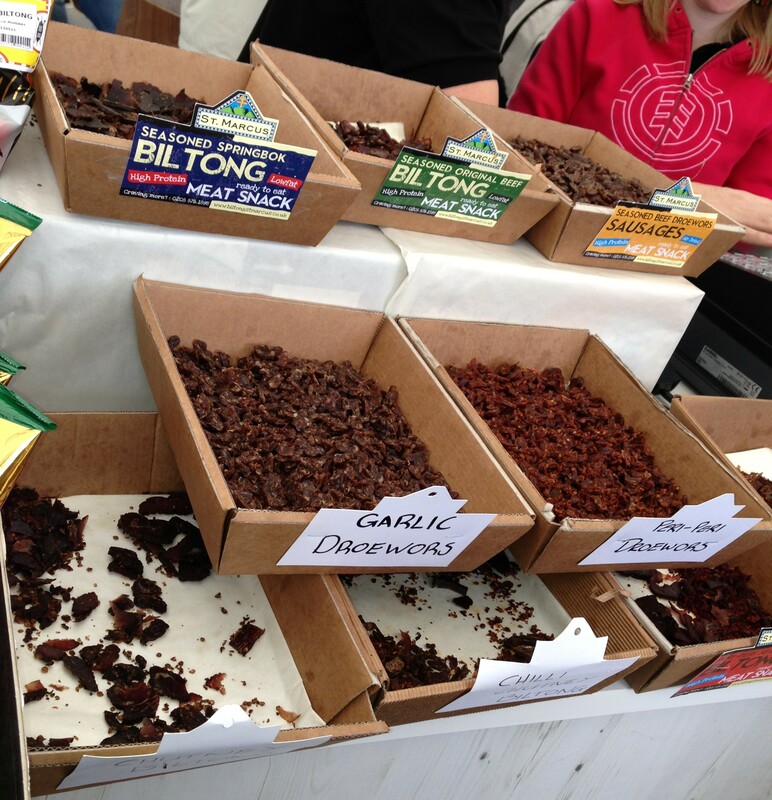 Biltong and Droëwors from South Africa. Droëwors is Afrikaans for Dry Whore, which explains why its so chewy. 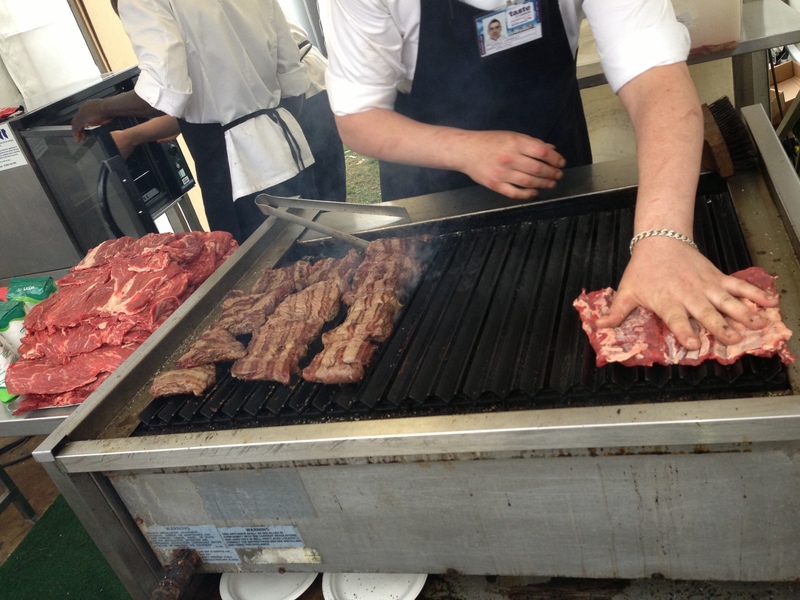 He’s not actually cleaning the Gaucho grill with a steak. Though maybe they should. 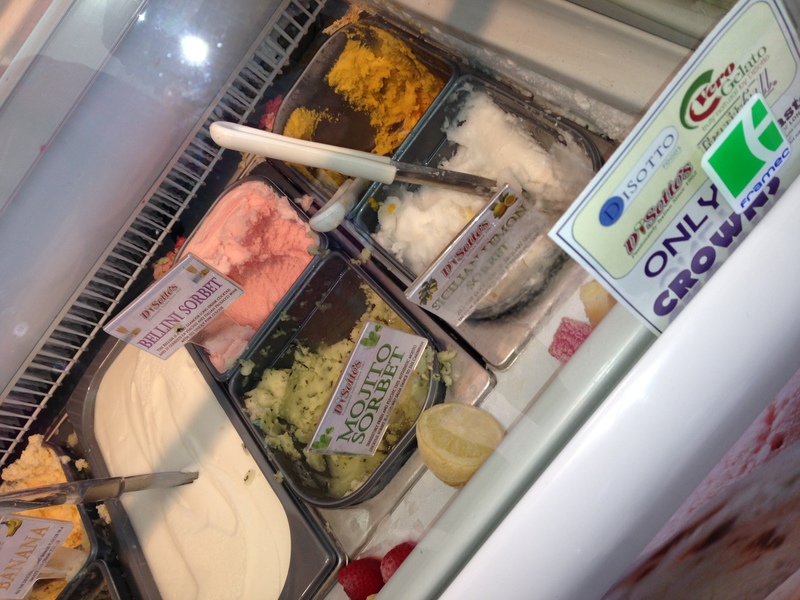 Mojito Sorbet? Now I’ve seen everything! 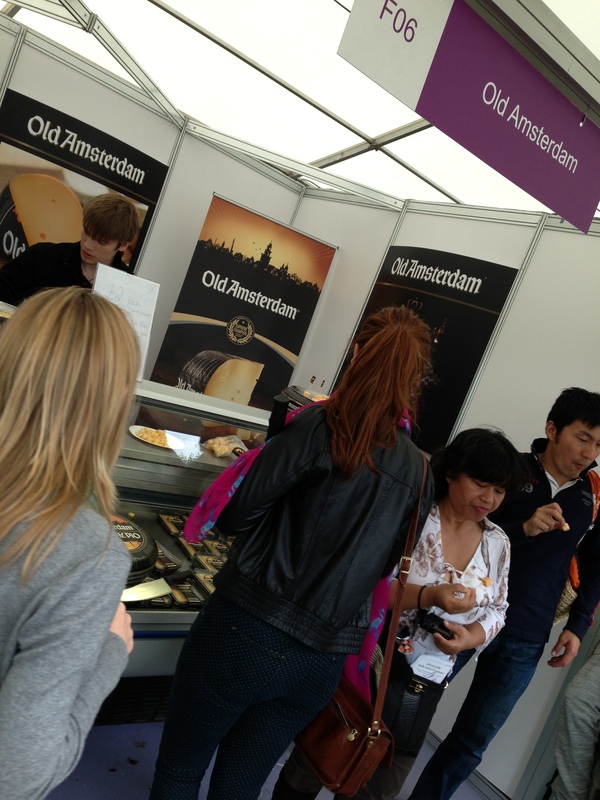 Old Amsterdam is nice enough, but you should get your aged Gouda from the Kaashuis Tromp in Amsterdam (http://www.cheesebymail.nl/). 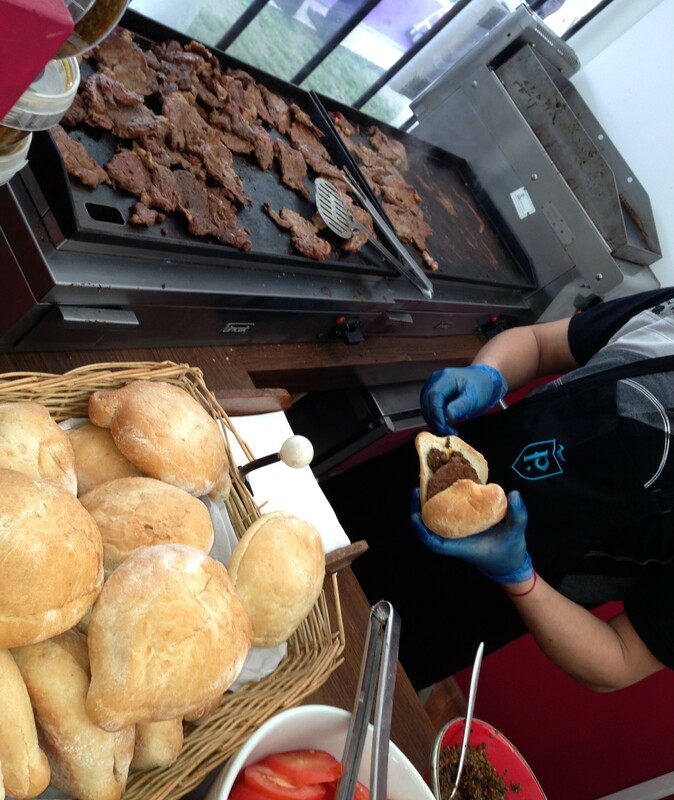 OK Argentina, you can have the Falklands – just keep Portena serving delicious steak! 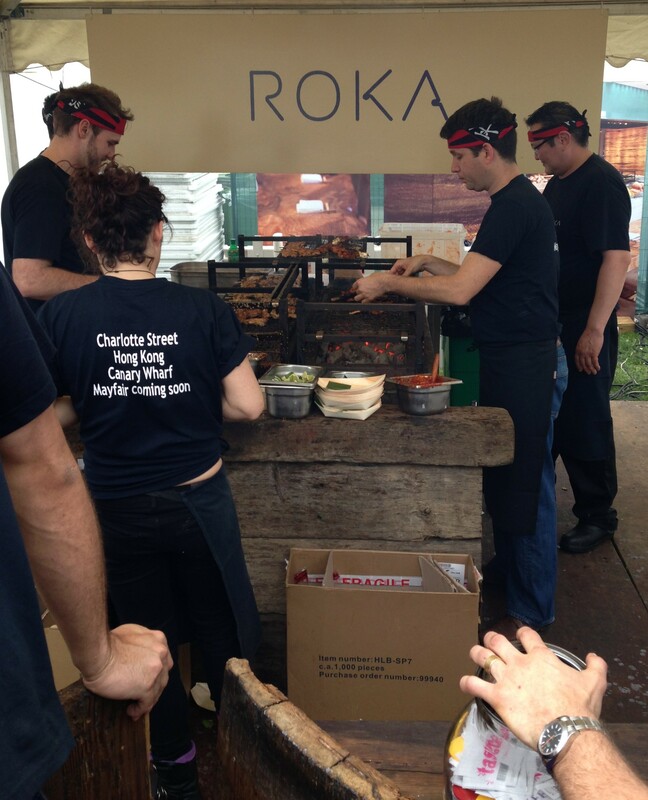 OK Japan, you can have the Falklands – just keep Roka serving delicious BBQ!